Sometimes you see the warnings and notices on your website’s pages, informing you that something is wrong. 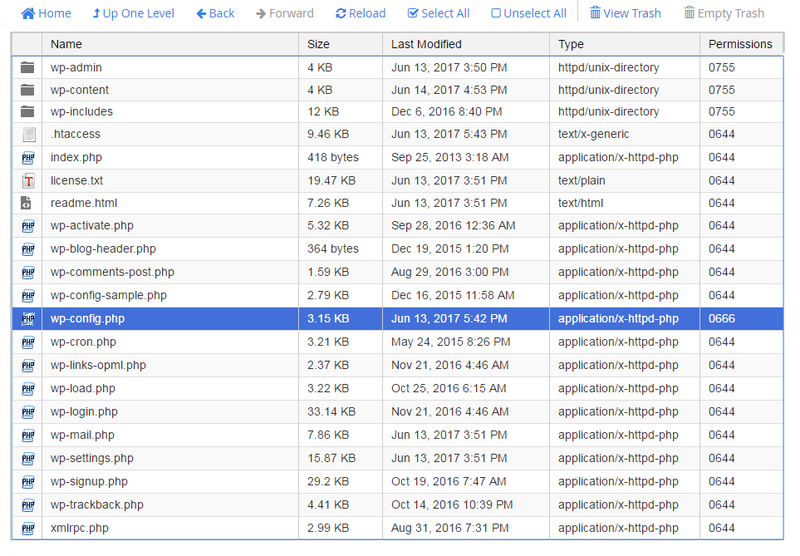 From this tutorial you’ll learn how to disable PHP warning or notice. First, enter your hosting control panel. Navigate to File Manager section (otherwise you can do this through FTP file manager). You need to enter your website’s root directory. 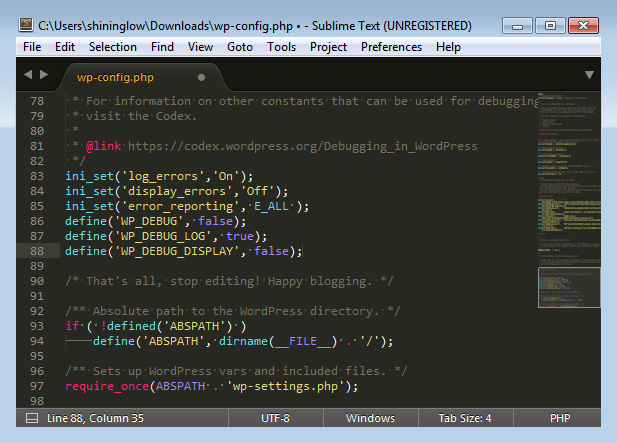 Locate wp-config.php file, where you’ll need to make changes. Click on Edit, or download it to your personal computer. 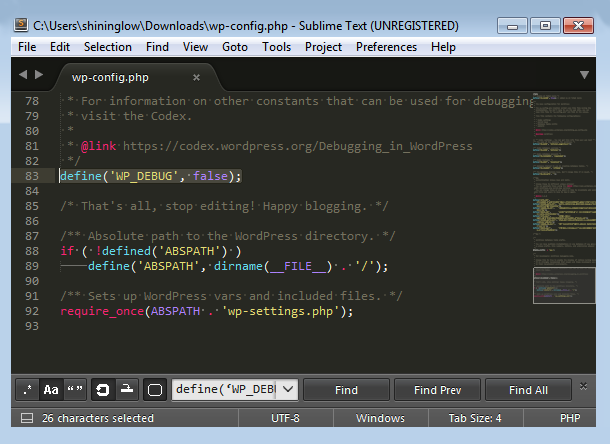 Hit Ctrl+F hotkeys to search for define(‘WP_DEBUG’, false); line. Click on Save or hit Ctrl+S hot keys to save the changes. Now you can refresh the page to see if the warnings are disabled.